We are family, and caring for yours is very important to us. 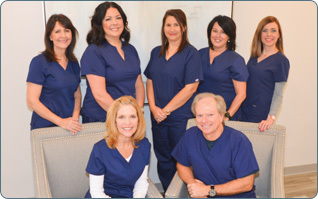 At Crosby Dental Group, we strive to exceed your expectations with a patient-focused touch and understanding. Your dental health, and you, are our top priorities.